Leveraging our consumer research, Brett Player concepted and created the largest B2B campaign for the State of Georgia in 2014, which is ongoing today. This campaign aimed at attracting Life Science companies to move and expand in Georgia. Spanning 7 business verticals, we promoted Georgia's deep knowledge within each specialty and showed through testimonials how the state could positively impact and grow a perspective company. 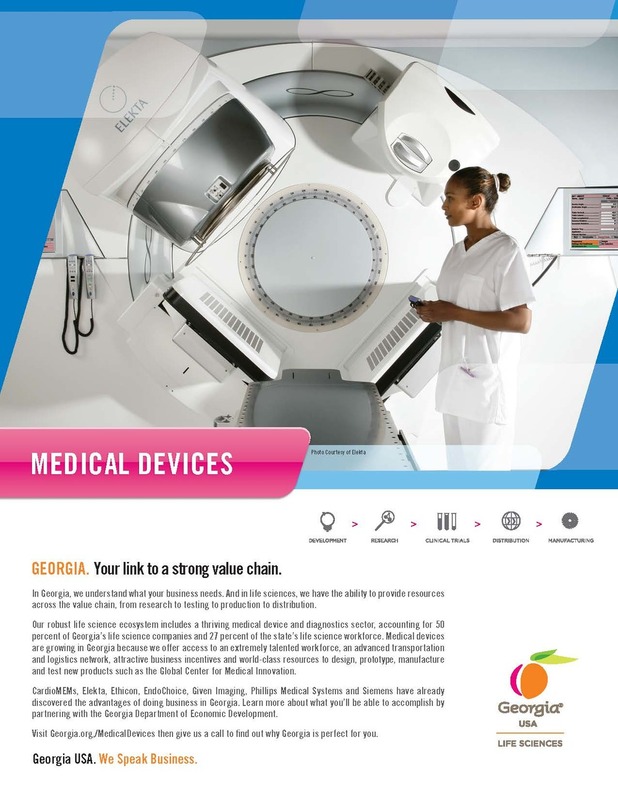 Through an integrated approach, Georgia produced print, digital and trade show advertising. This was produced by Brett Player while he was Creative Director at Jackson Spalding.